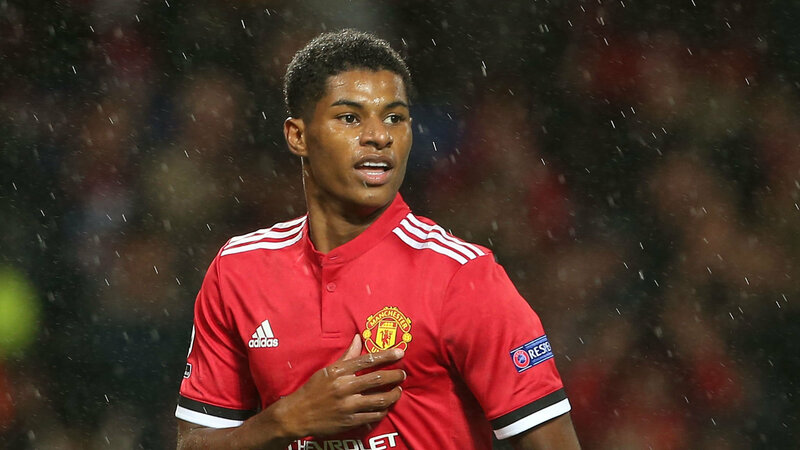 Arsenal legend Ian Wright would support Marcus Rashford’s decision to quit Manchester United. It’s been argued that Rashford has become a bit-part player this term with Romelu Lukaku favoured in a central attacking role, but he’s just 20-years-old and has played 43 times this season. However, he only started half of those, and didn’t start against Manchester City. That’s a kick in the teeth for the one United player who truly cared about the match. Maybe perspective and patience is what Rashford needs? But he’s already playing for England, so, as far as he’s concerned, he’s made it. Reports earlier this week claimed the United forward is considering his Old Trafford future, with the forward becoming disillusioned under manager Jose Mourinho. Wright wants Rashford to pack his bags.